Shugo Chara Wallpaper: beautiful morning! 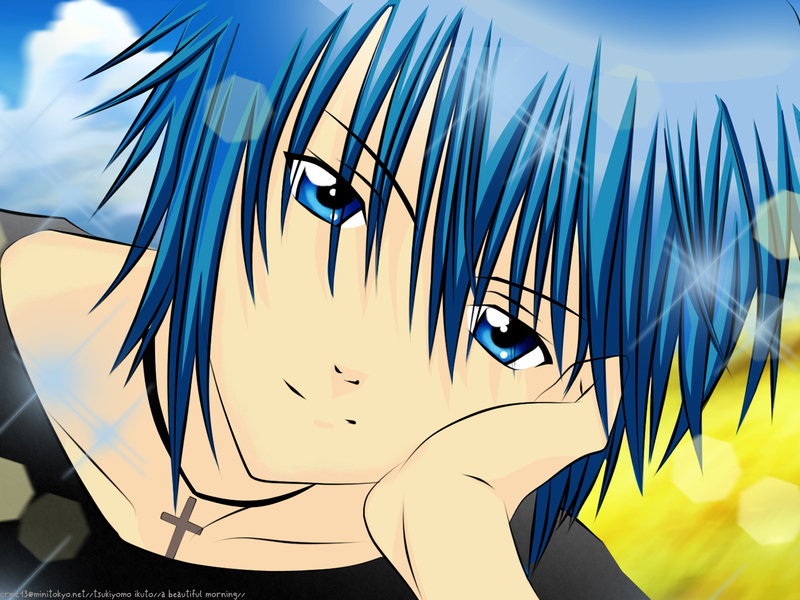 Minitokyo »	Shugo Chara Wallpapers » Shugo Chara Wallpaper: beautiful morning! first time to vector something. im so lazy on doing this. I love it. You did a great job. I love Ikuto.